Whether you live in Chicago or near the Midwest region such as Wisconsin, Indiana, Iowa, Ohio, or Michigan–you’ve experienced how brutal the winter can get. 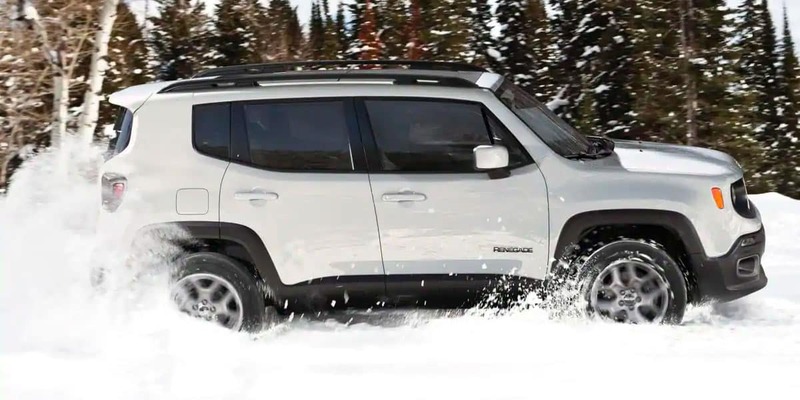 Keeping these winterizing tips in mind will help you and your Jeep be ready for anything! 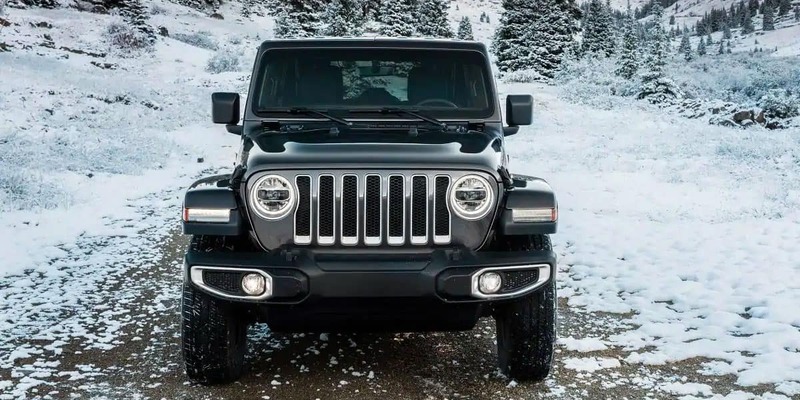 While Jeeps are well-known for their outdoor, rugged personality and built for any terrain with AWD or 4WD; winter can take a toll on your new or used Jeep, if it’s not properly equipped. Whether that includes puddling through muddy streets, crossing streams, or climbing through rocky mountains–they still require adequate care for the winter. 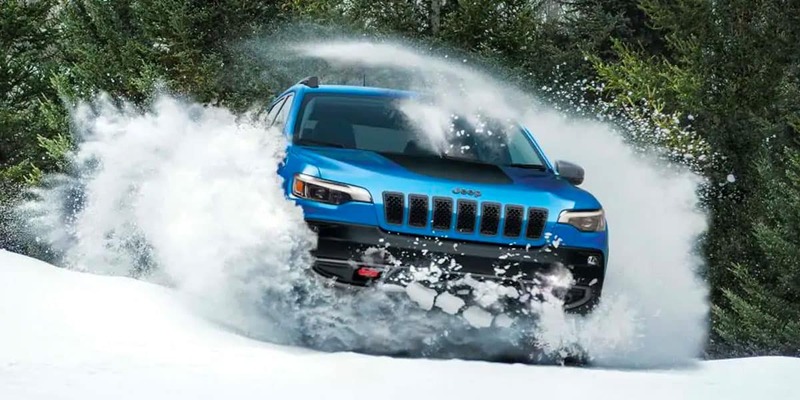 Want to ensure that your Jeep performs at its peak even in the worst winter conditions? Follow our simple guide for a Jeep that will be winterized just in time for the brutal Chicago weather. Keep these key Winter Car Care Tips in mind to see if it may be time to come in for a service appointment! Is your engine COOL enough? Make sure the proper amount of fluids like antifreeze are filled up to prevent your engine from freezing in the winter. You can always have one of our certified technicians inspect it. When was the last time you changed your wiper blades? Ice, snow, and sleet can all build up on your windshield wipers. Get a better view of the road by having our factory trained experts change these for you in little to no time! Is your car having trouble starting in extremely cold temperatures? It may be time to replace your battery or have it checked out at our service department. Where do you keep your Jeep? Properly storing your vehicle plays a critical role in ensuring it’s operating at its best by preserving the paint and interior. A dry, safe place like a garage or driveway is ideal. Is your cooling system working? Is the interior heater keeping you and your Jeep warm enough? If not, it may be time to flush it or get it inspected by one of our Crystal Lake CJDR mechanics. If you need help winterizing your Jeep, schedule a service appointment with us through our user-friendly website, over the phone, or in-person at Crystal Lake CJDR. Our highly trained technicians are dedicated to providing the best service and ensure that your Jeep is ready for the colder days ahead.